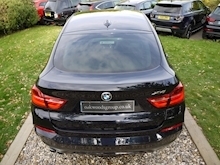 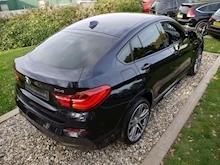 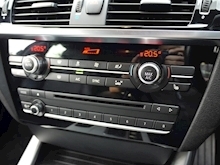 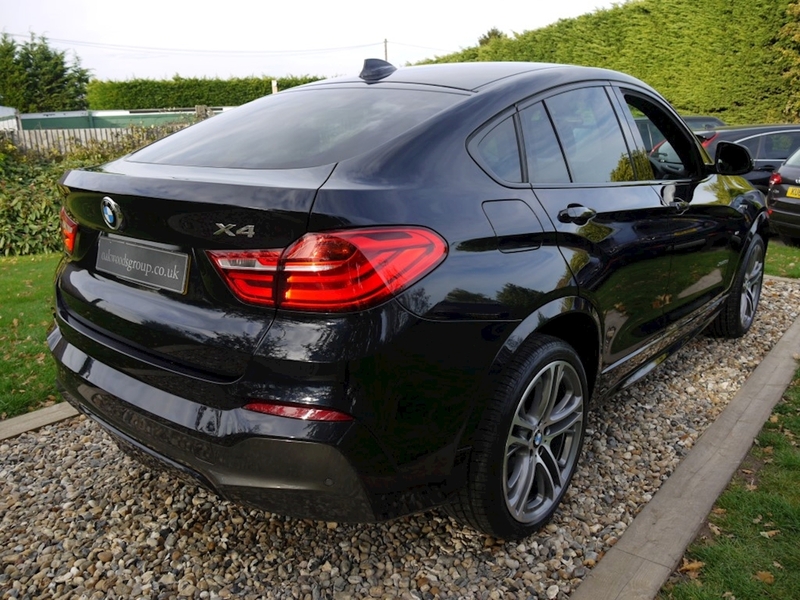 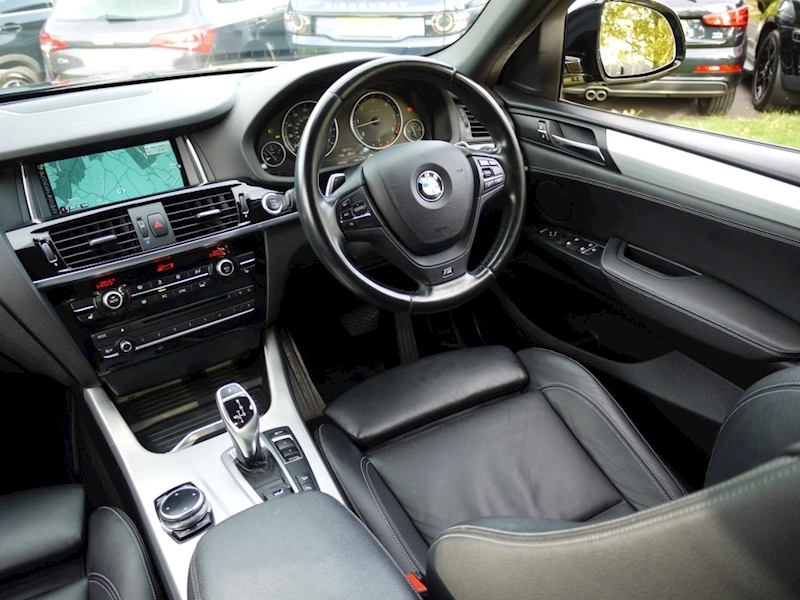 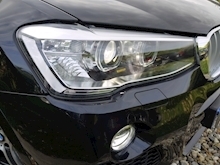 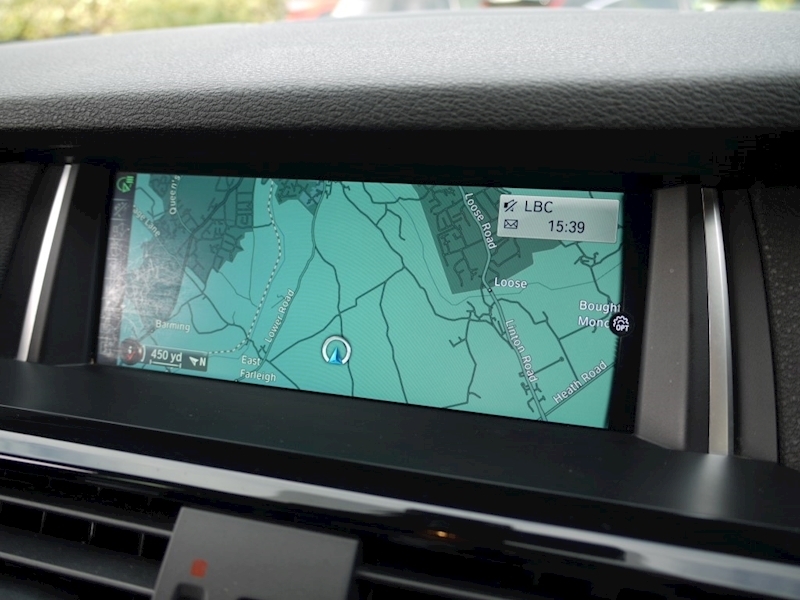 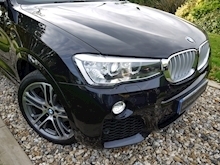 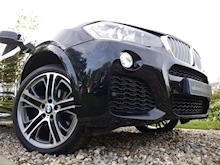 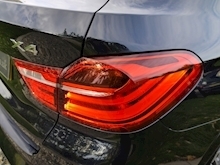 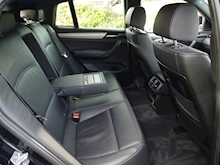 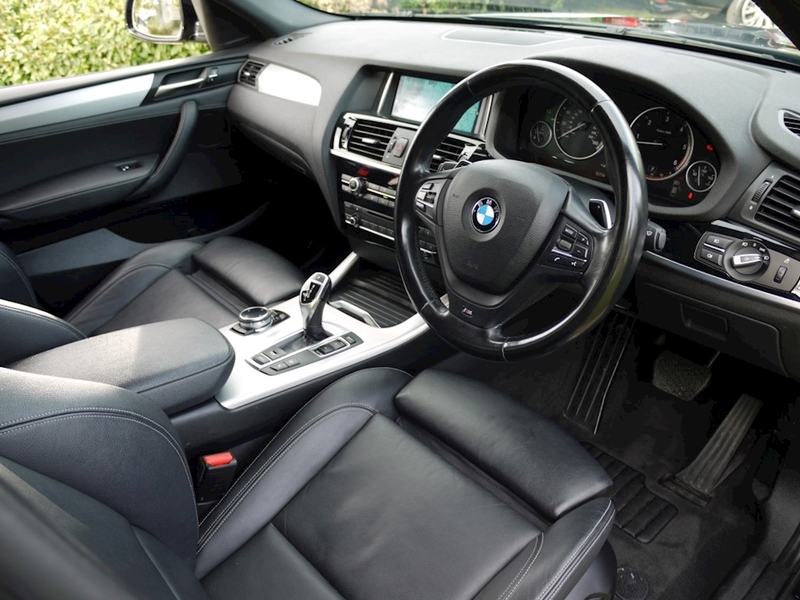 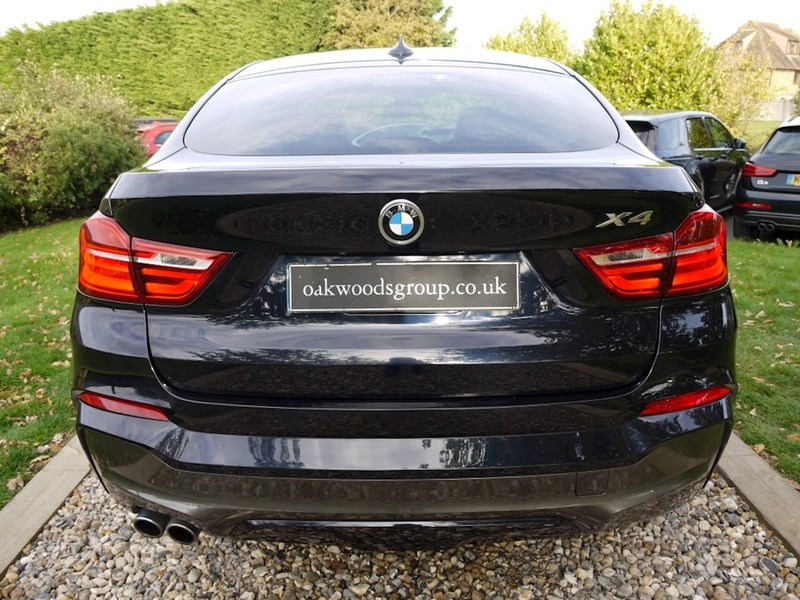 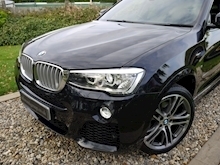 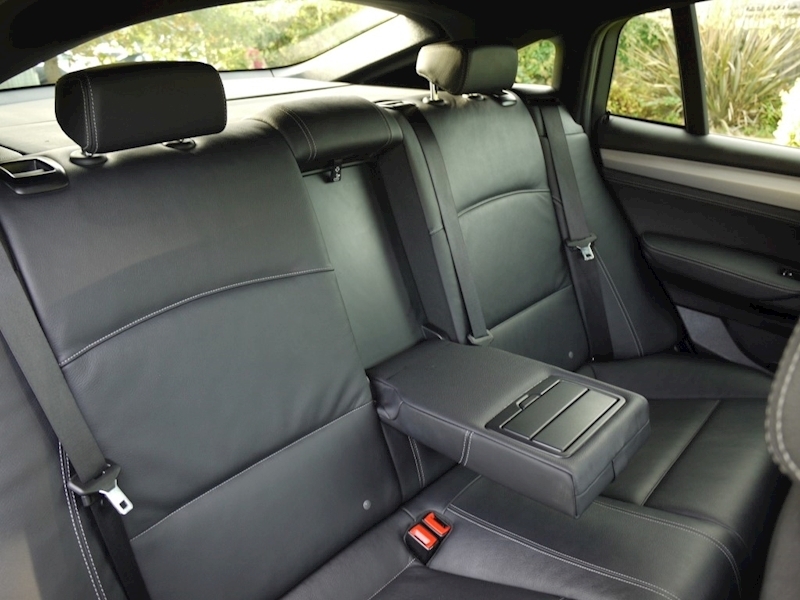 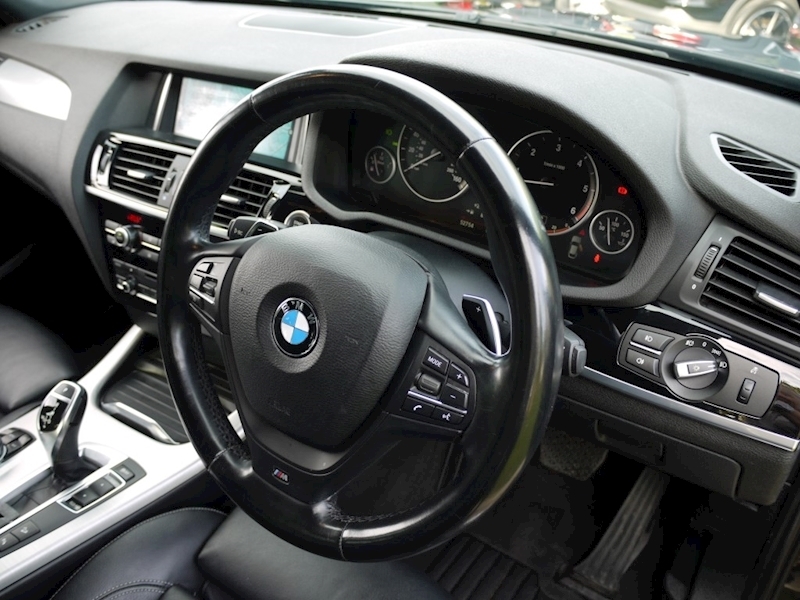 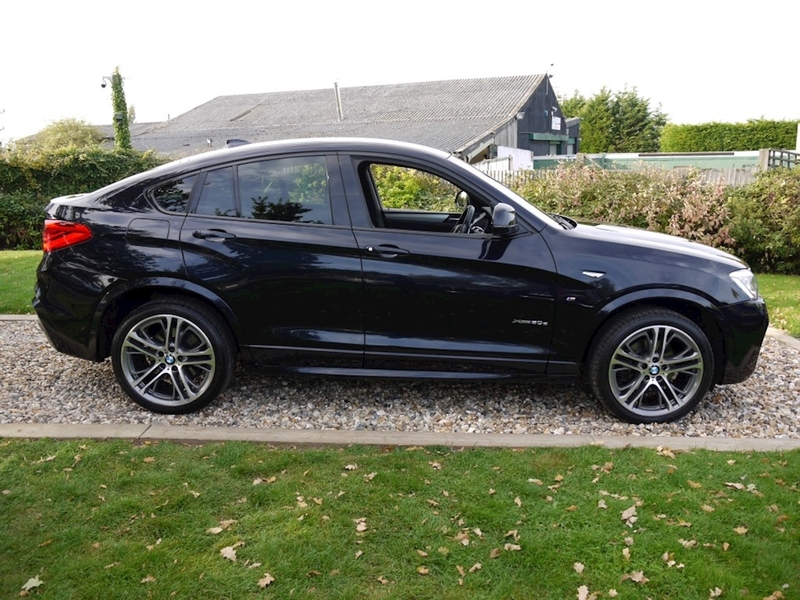 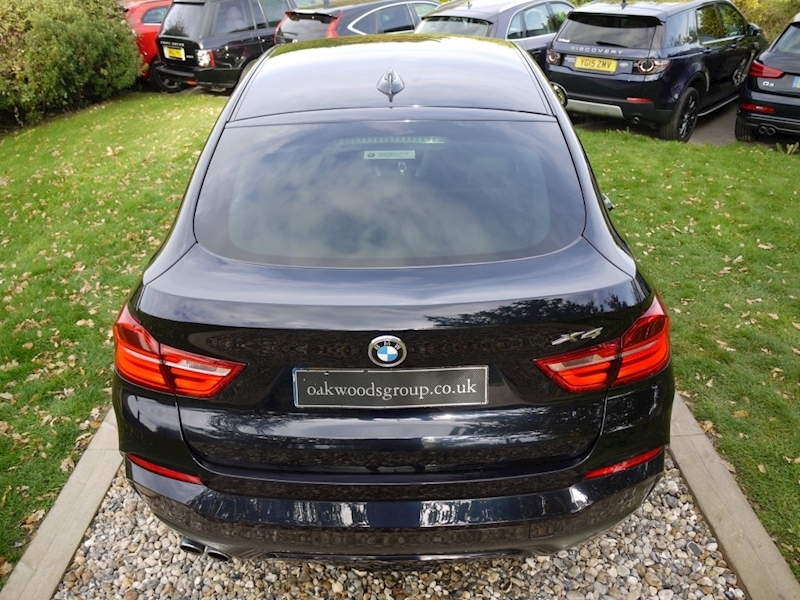 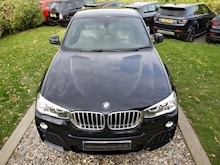 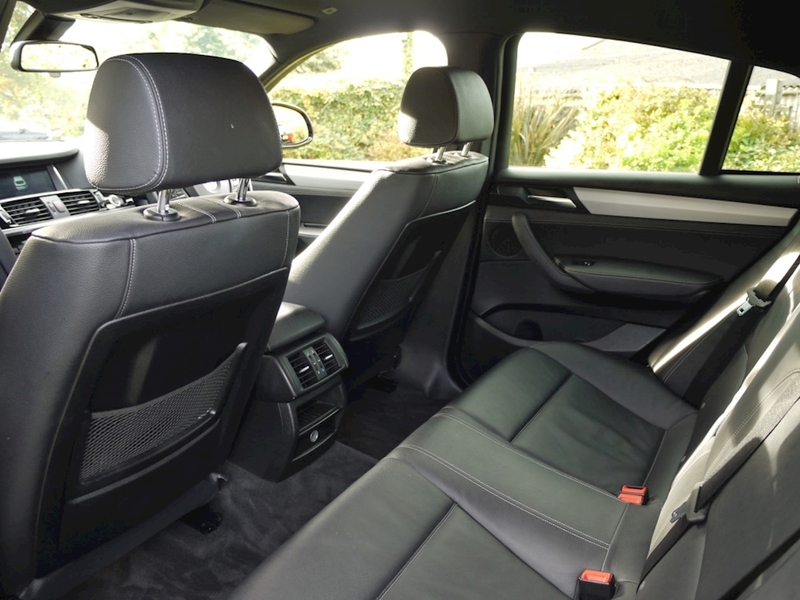 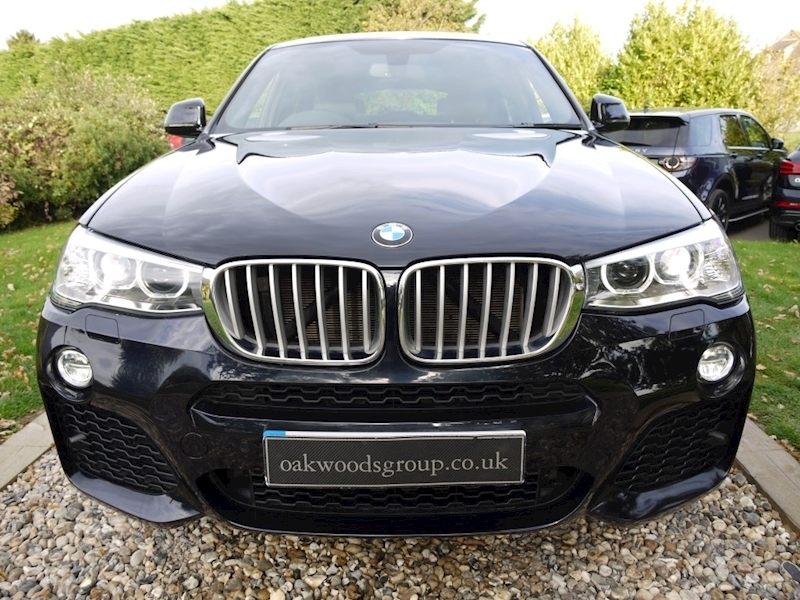 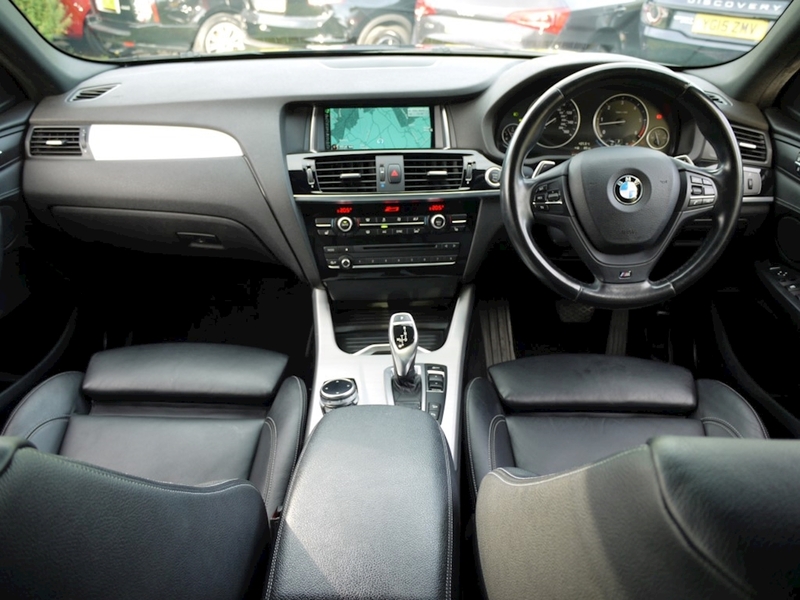 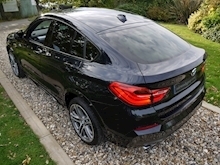 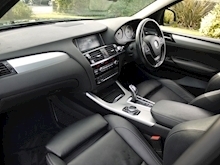 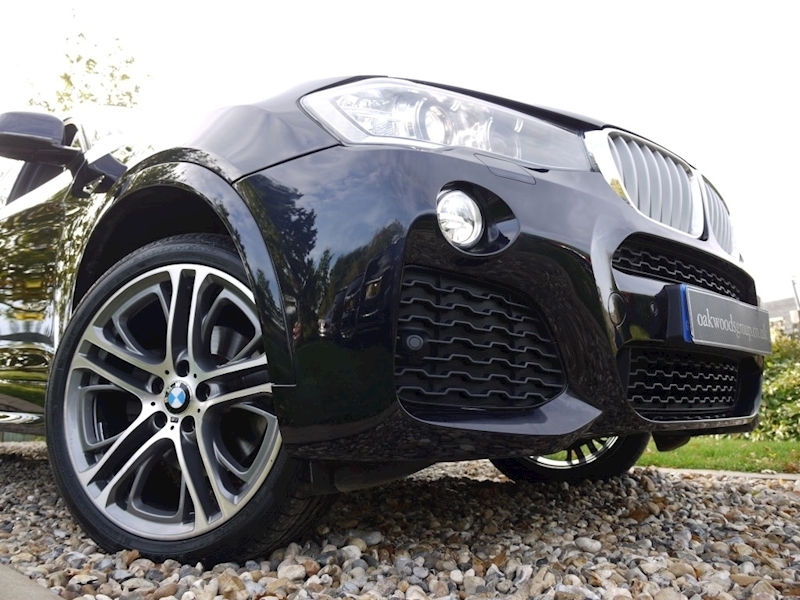 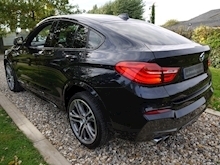 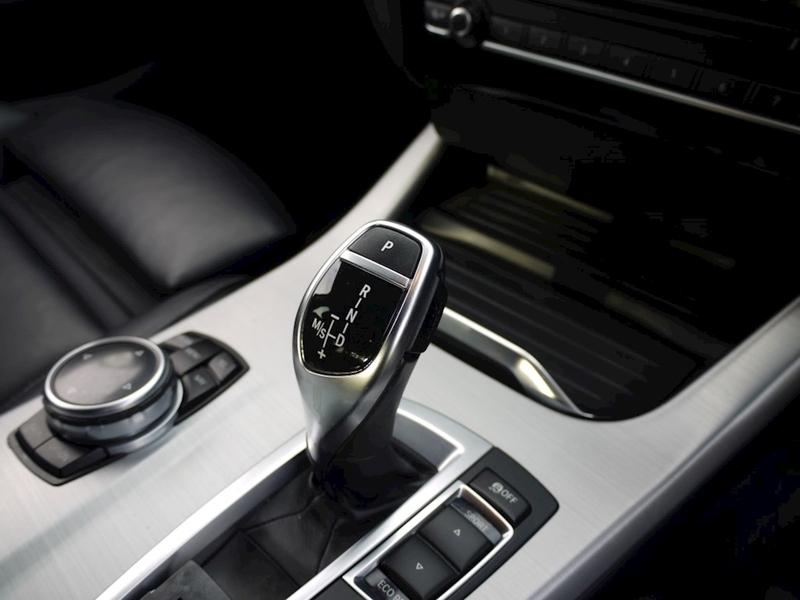 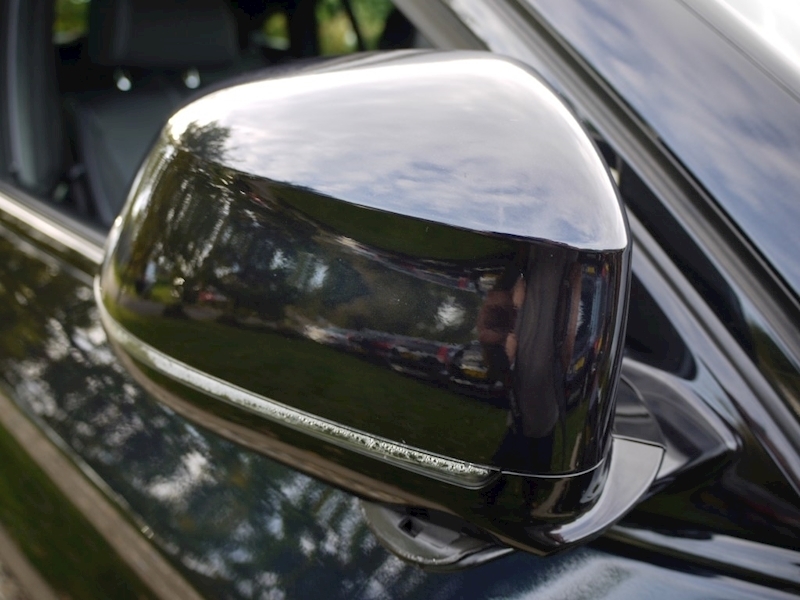 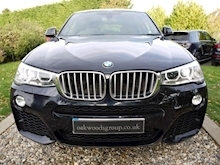 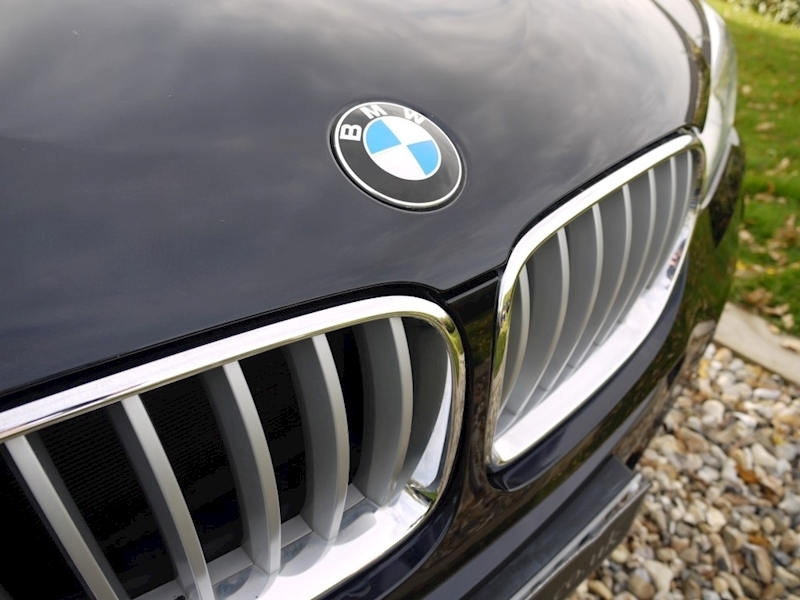 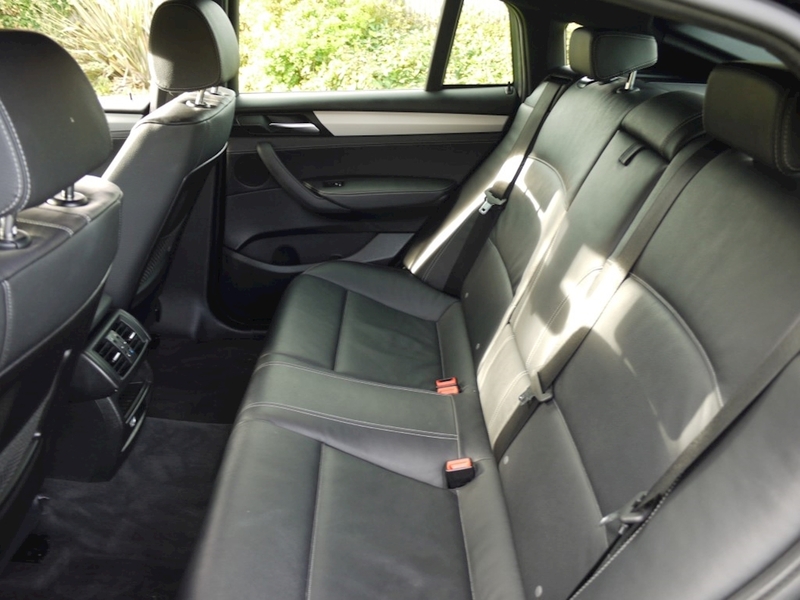 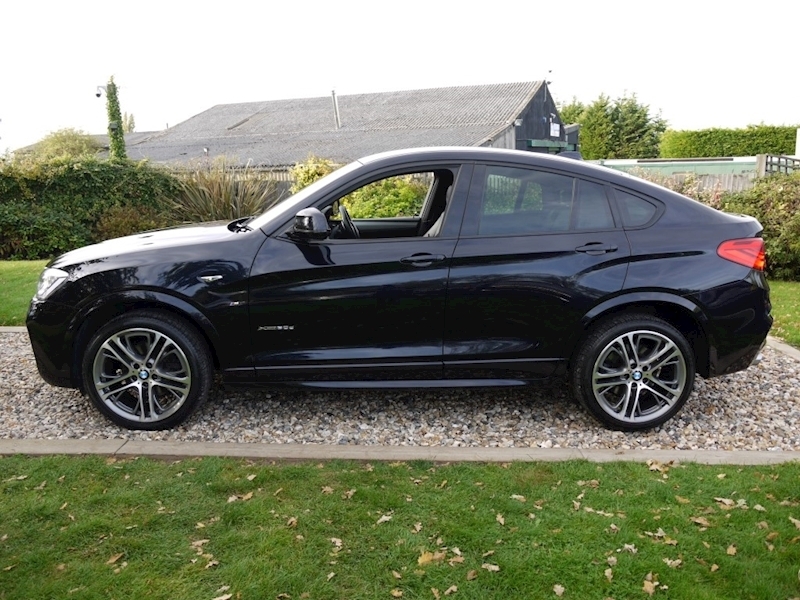 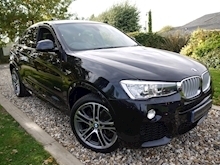 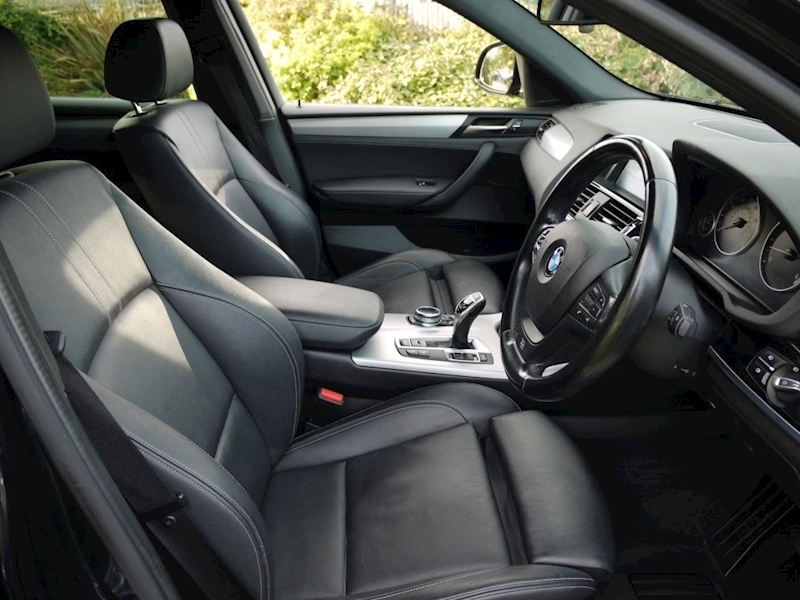 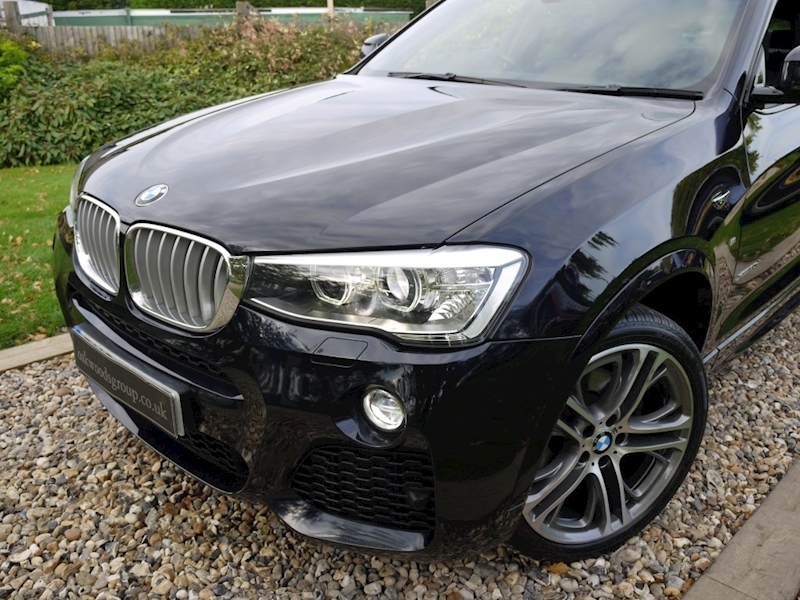 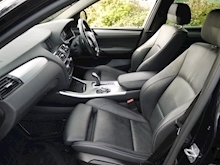 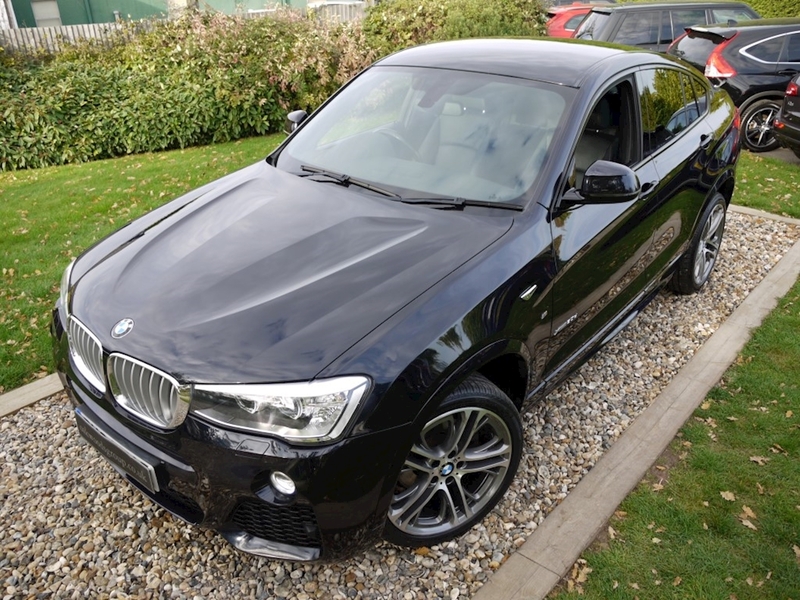 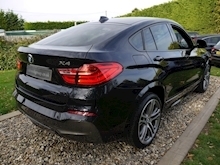 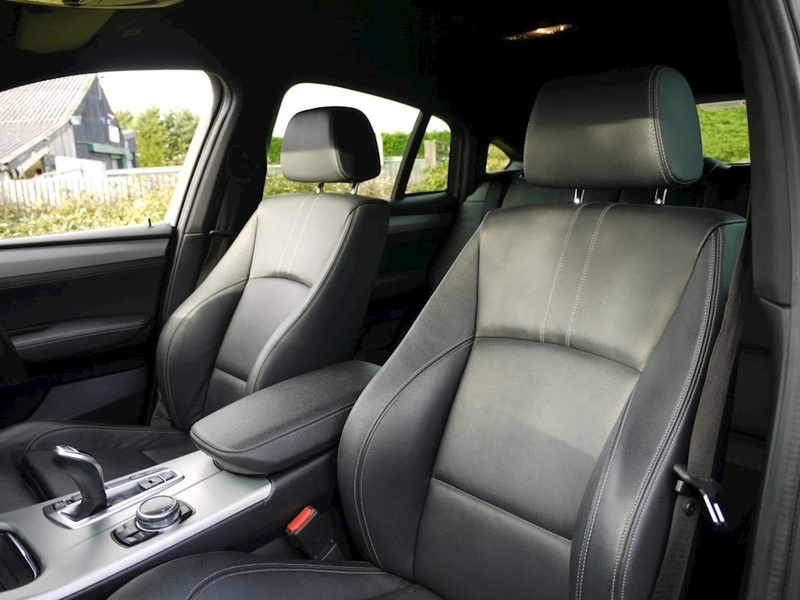 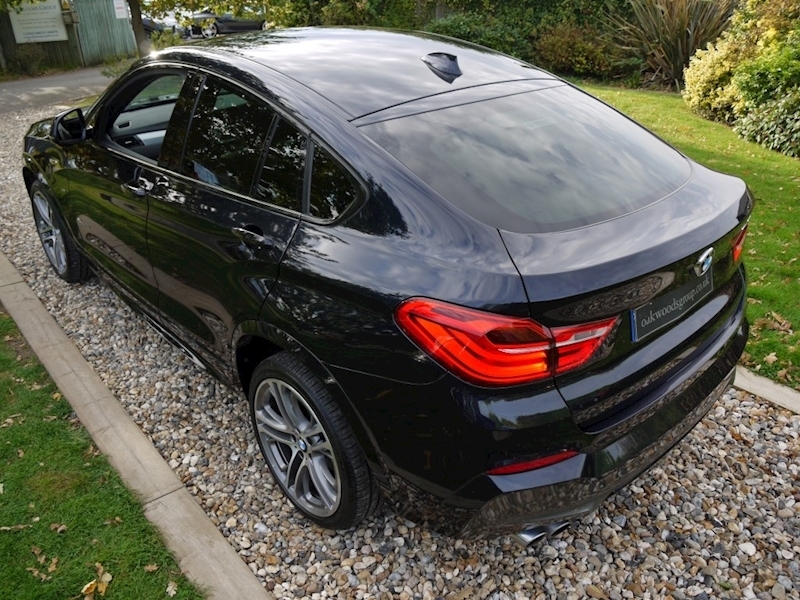 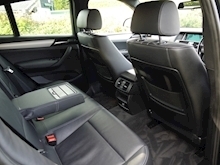 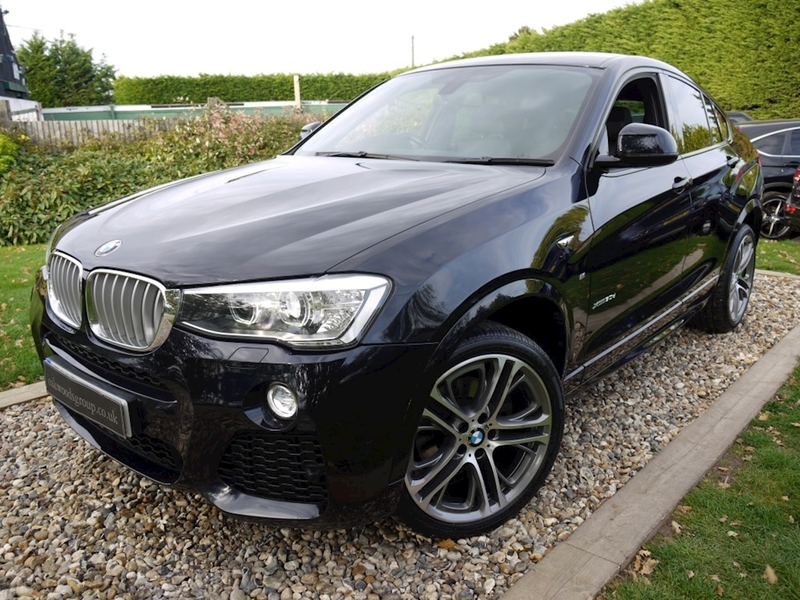 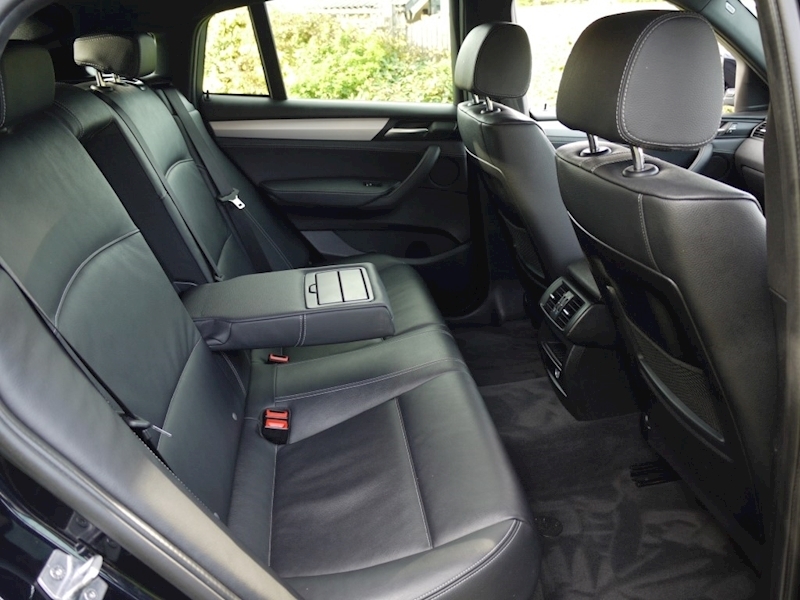 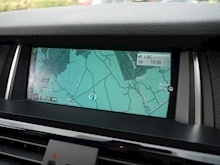 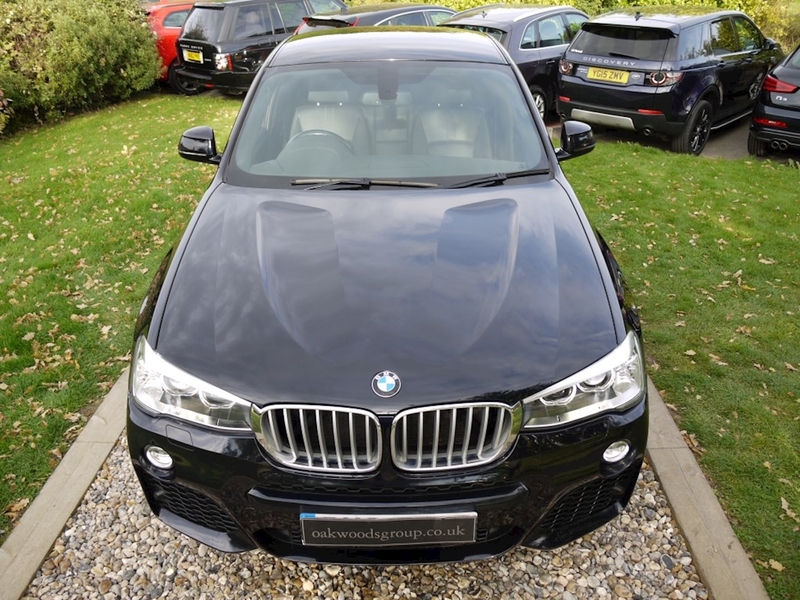 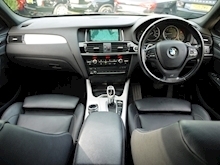 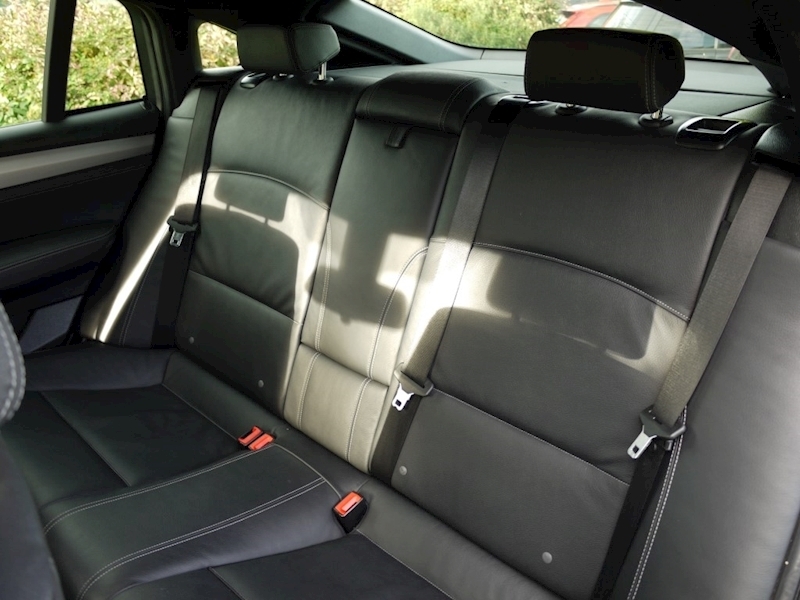 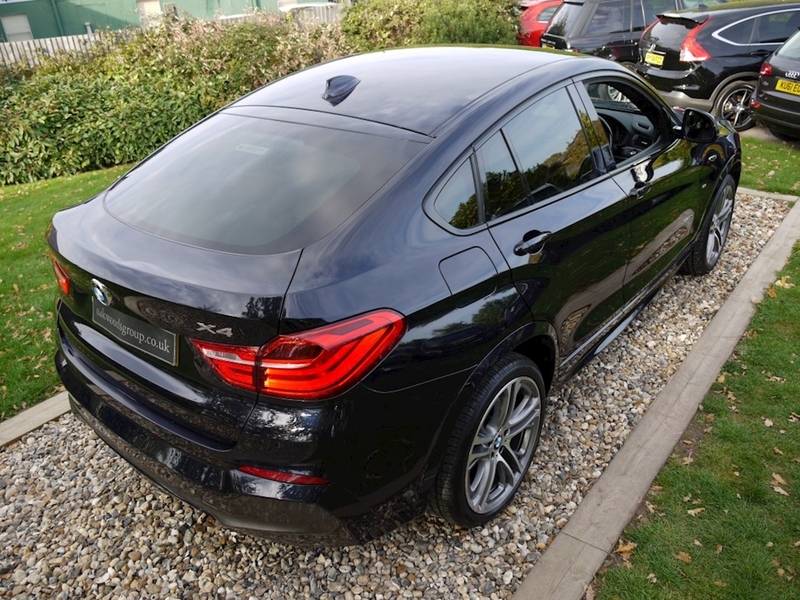 Outstanding Carbon Black BMW X4 Coupe 3.0d Xdrive M Sport Auto with desirable options of COMFORT and MEDIA Packs featuring BMW Professional SAT NAV. 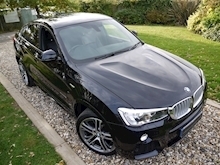 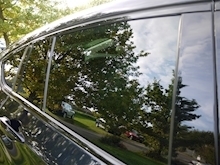 Full BMW History just 2 owners from NEW. 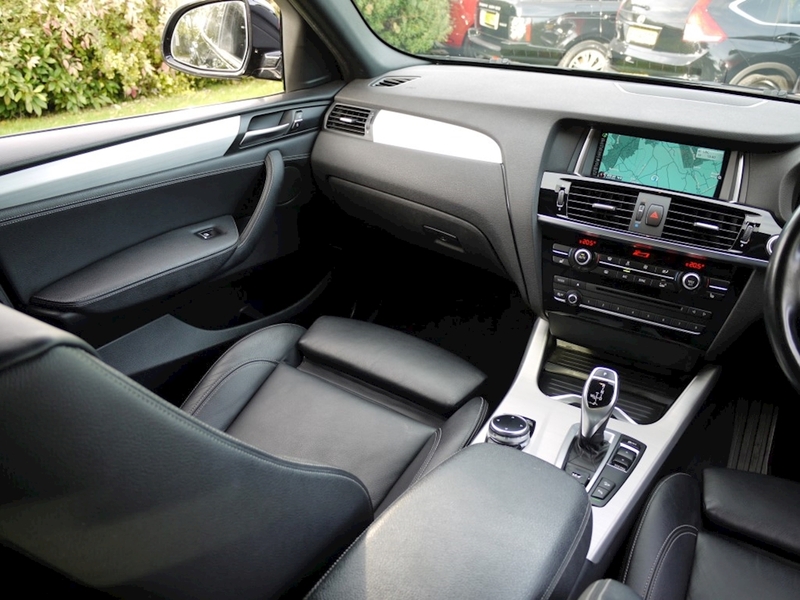 Lovely condition both inside and out. 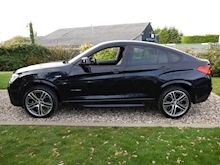 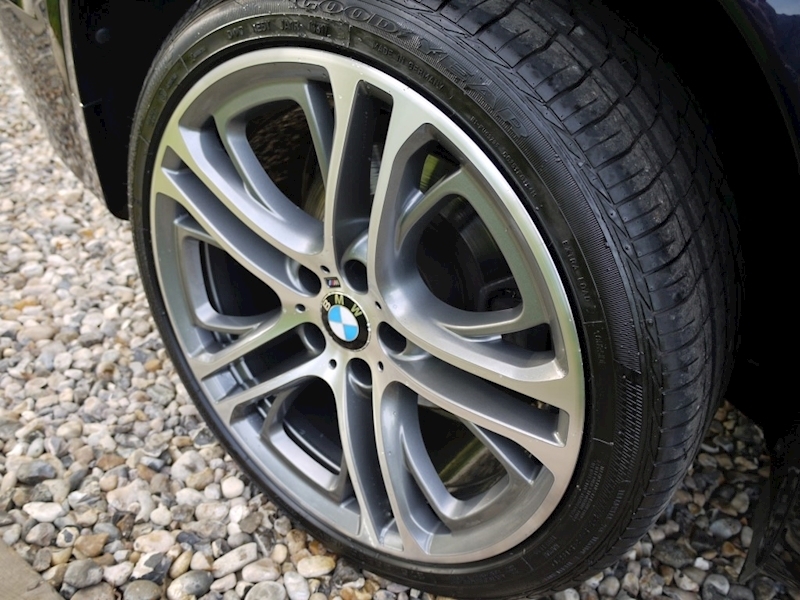 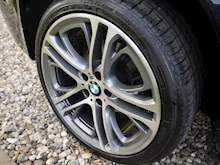 PROFESSIONALLY refurbished (As New) original BMW 20" M Sport Alloys shod with matching set of Goodyear Run Flat Tyres (NEW Fronts and 6mm Rears) 2 working keys....Stunning looking X4 Coupe. 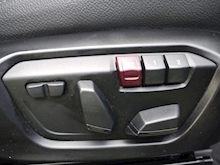 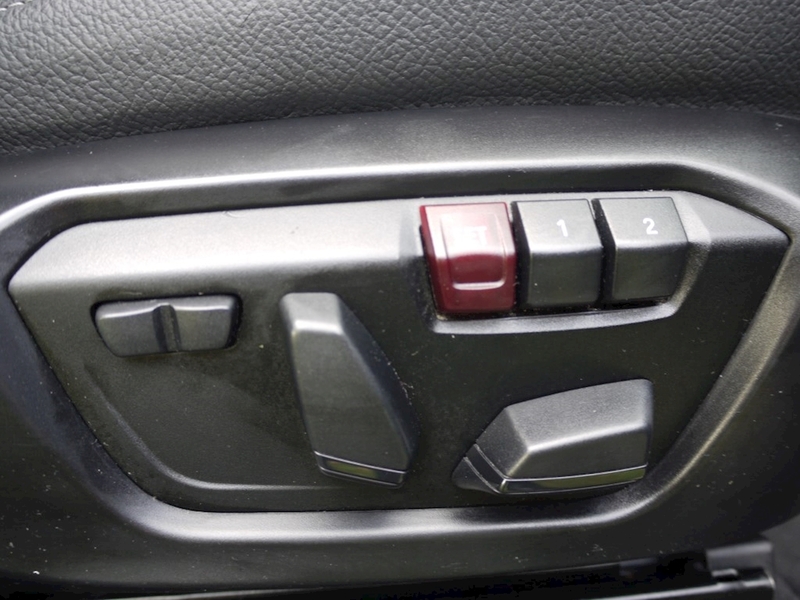 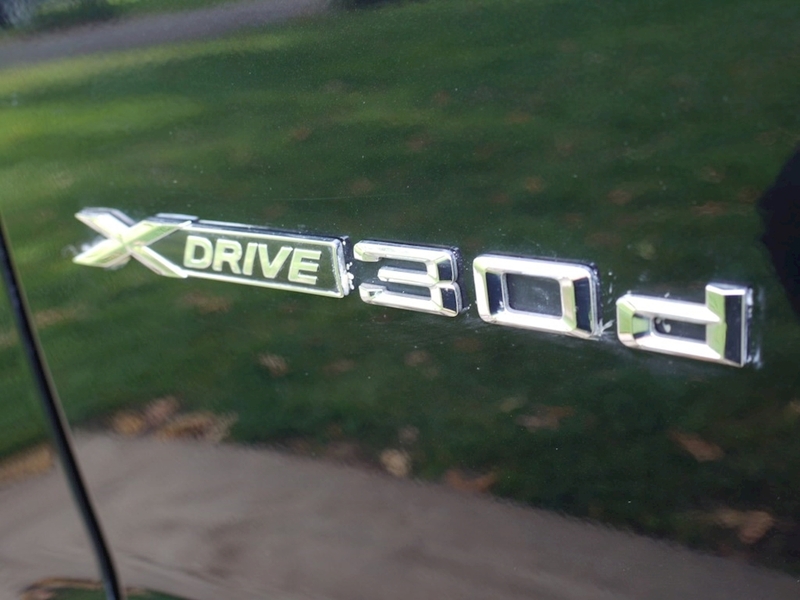 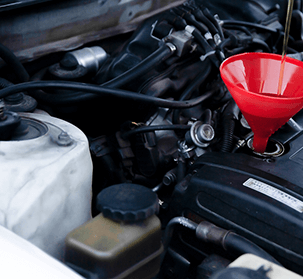 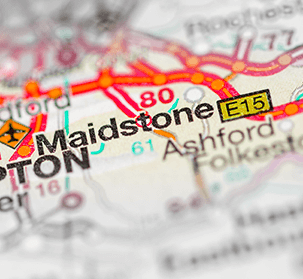 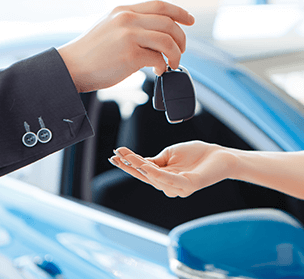 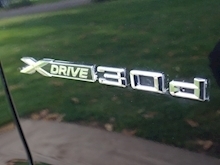 ULEZ Exempt Vehicle.